We’re back! Desert Sports is open from 10 am – 6 pm Monday thru Saturday. 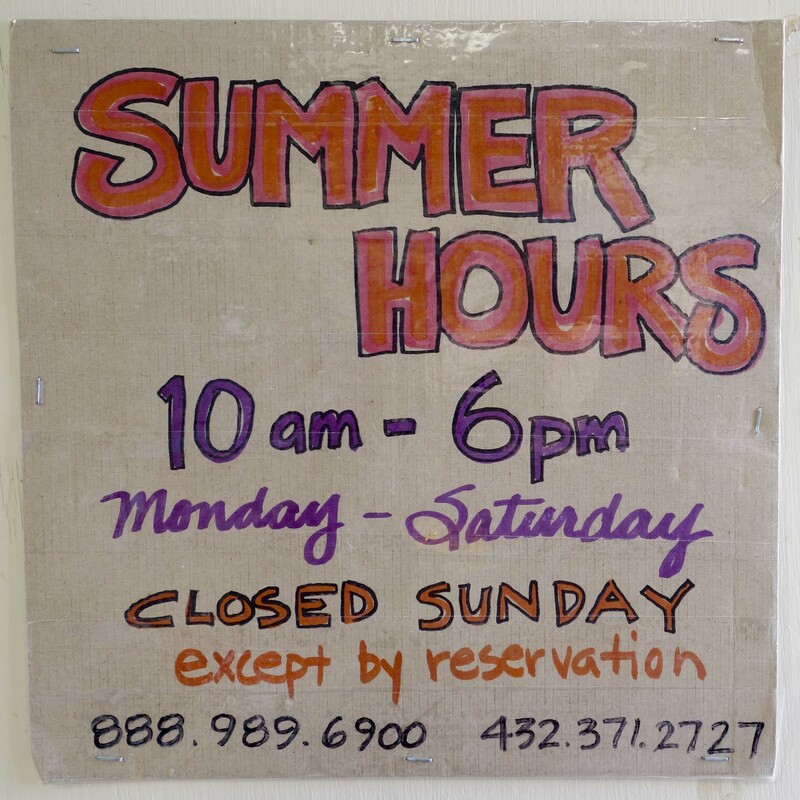 Closed on Sundays except by reservation. Give us a call or stop by to get river and trail updates. This is a good time to make plans for your fall and winter Big Bend adventure! !